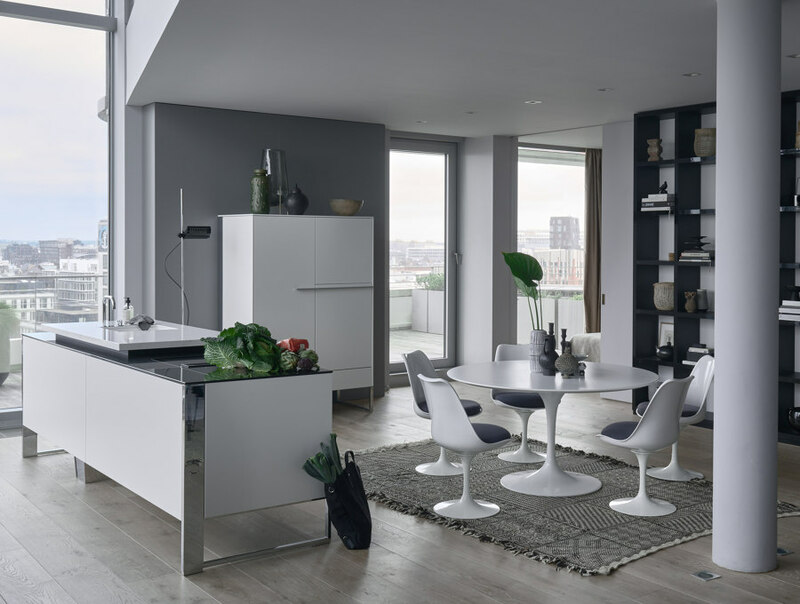 With increasingly flexible lifestyles, the static boundaries between kitchen and living areas are disappearing. 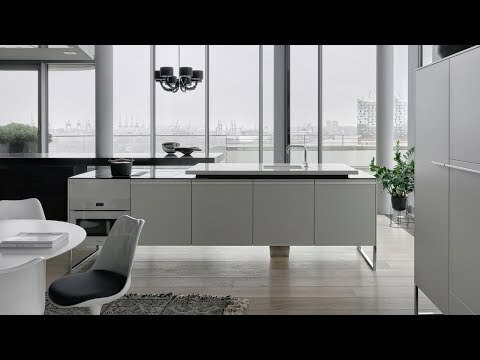 After examining this trend, the German premium manufacturer POGGENPOHL found the perfect solution with its new +VENOVO kitchen concept. 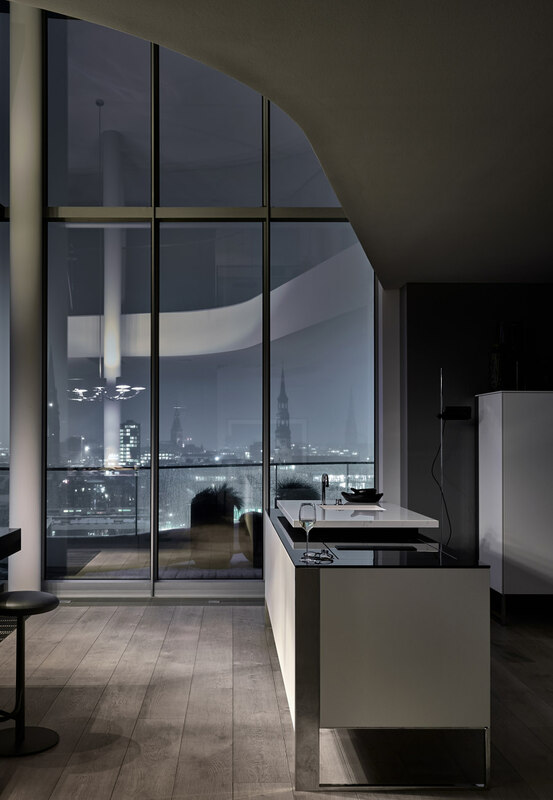 Without question, true innovation in kitchen design must take its cues from how people actually live, and must take into account current architectural and socio-cultural trends. 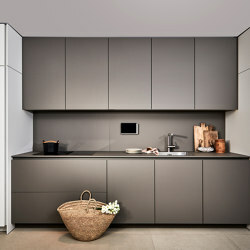 In its new kitchen, +VENOVO, the German manufacturer Poggenpohl has done exactly that. It should come as no surprise, then, that the design has recently garnered two prestigious prizes: the German Design Award and the Iconic Award in the category ‘Best of Best’. The design represents a genuine rethinking of the kitchen. 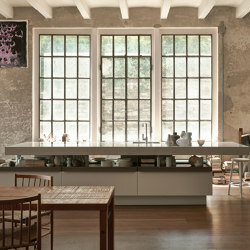 The specific demands of customers with regard to the contemporary kitchen were determined through clear analysis. 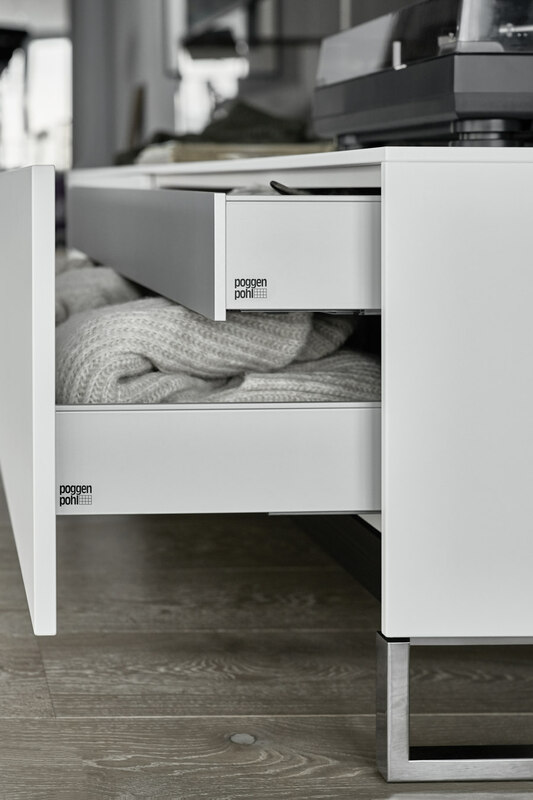 With +VENOVO, Poggenpohl responds to a number of different trends simultaneously. For one, ever more people are living in cities. For another, urban life and dwelling today are characterised above all by mobility and flexibility. Neither our biographies nor our dwellings are set and static, as they were in earlier decades. In our jobs, we more frequently take on new challenges that make it necessary to relocate. And we love to continually reinterpret the spaces we live in. Architects are reacting to such trends and creating the ability – for example, through flexible walls – for rooms to accommodate changing functions. 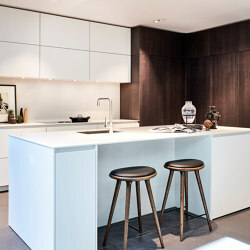 This has increasingly led to the kitchen’s development into the locus of activity in our homes, with living, cooking, shared meals and social gatherings all taking place and coalescing here. 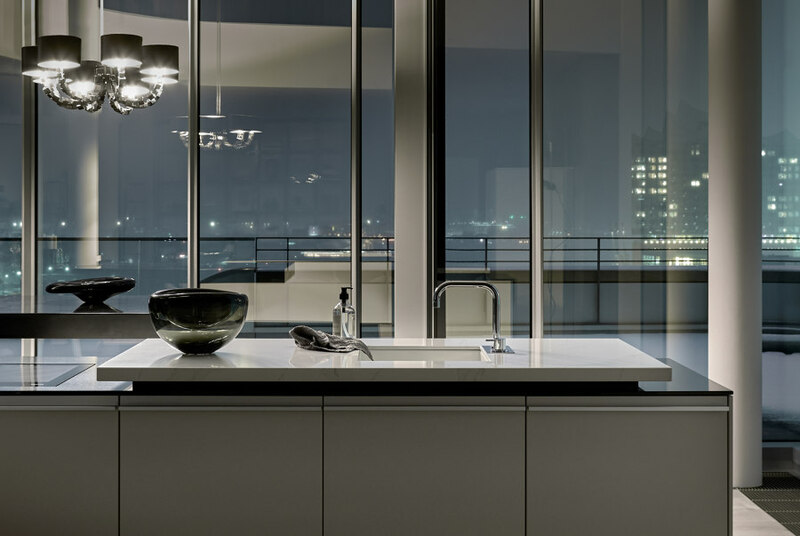 +VENOVO combines precisely the functions that a modern kitchen must fulfil. And it does so with the presence and feel of a comfortable, elegant piece of furniture: reserved and perfectly adaptable to the respective interior design. It cuts a fine figure from any perspective, and in contrast to heavy, immovable kitchen islands, it radiates a distinctive lightness. Framing metal supports at each end – available in a choice of matt white, cerium grey or a chrome-plated version – support the modularly constructed main element, allowing it to create a floating impression. 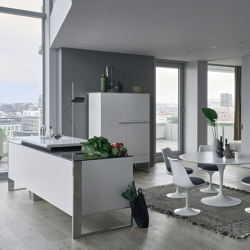 The fact that +VENOVO isn’t fixed to the floor makes it mobile, enabling users to place it variously within larger spaces and easily take the prized kitchen element with them when moving house. All of these unbeatable advantages are oriented to today’s way of dwelling and living. 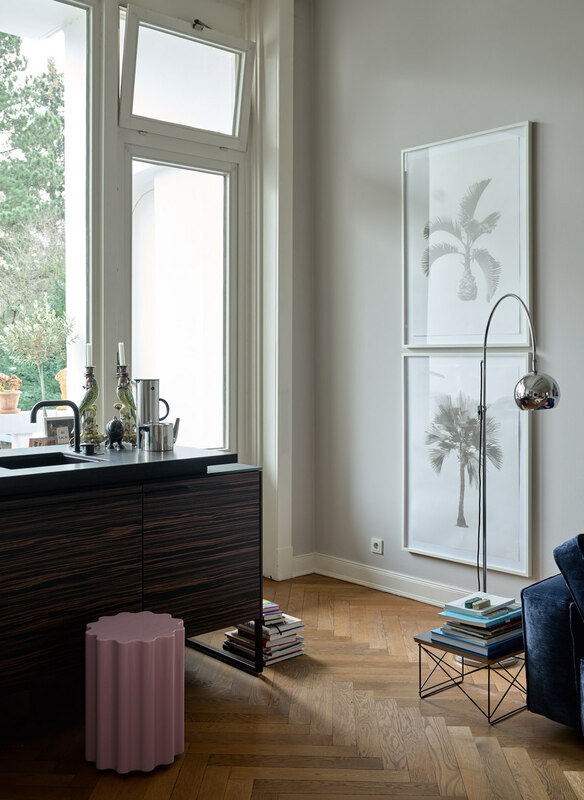 The Poggenpohl team and the Hamburg designer Sören Jungclaus defined these characteristics as design objectives and proceeded to make them a reality. Jungclaus, who runs the design studio ‘neongrün’, brings experience and brand understanding to the job: for fifteen years, he was chief designer at Hadi Teherani AG, which has drawn international attention with a series of distinguished building and product designs. 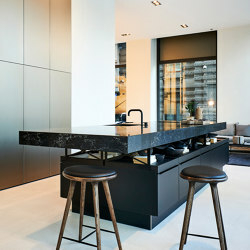 Together with the designer Mathias Knigge, he set about finding creative solutions for a compact, efficient kitchen that went beyond familiar typologies. 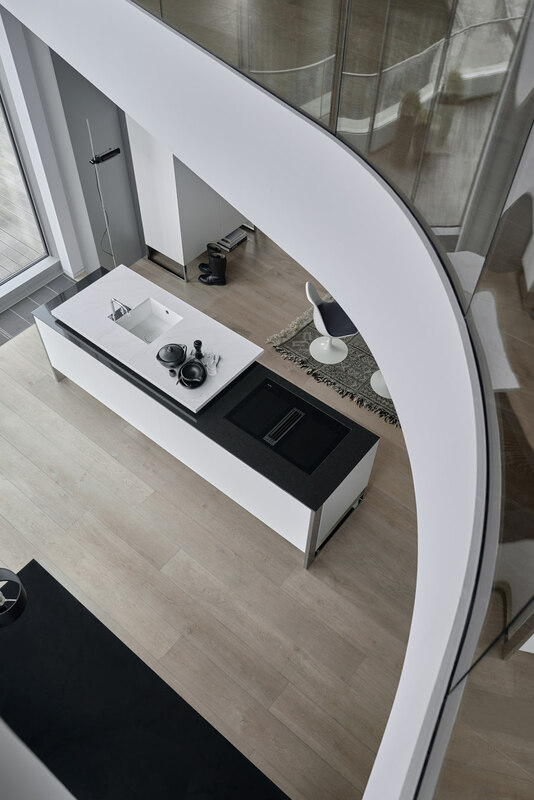 Step by step, the team approached the final form: the moment of floating, for instance, is taken up again in the worktop, with its basin and fittings that likewise appear to hover over the body of +VENOVO. ‘A modular construction was important to us, so that the unit could be expanded to include exactly the functions desired,’ says Jungclaus. 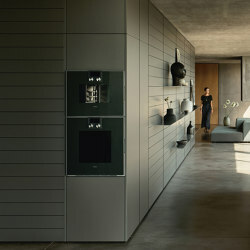 ‘For example, it can include a large freestanding cooling unit. The facing material creates a bridge between the elements, maintaining the kitchen’s consistent overall appearance.’ Through its flexibility, mobility and individually configurable construction, +VENOVO offers planners, architects and consumers optimum design freedom – in a conception that is worked out down to the details.